Funeral services will be 1:00pm Saturday, February 2, 2019 at Macedonia Missionary Baptist Church 3001 South Ohio Street with Rev. Luster Lewis to officiate. Burial will take place on Saturday, February 9, 2019 at Hampton Springs Cemetery. 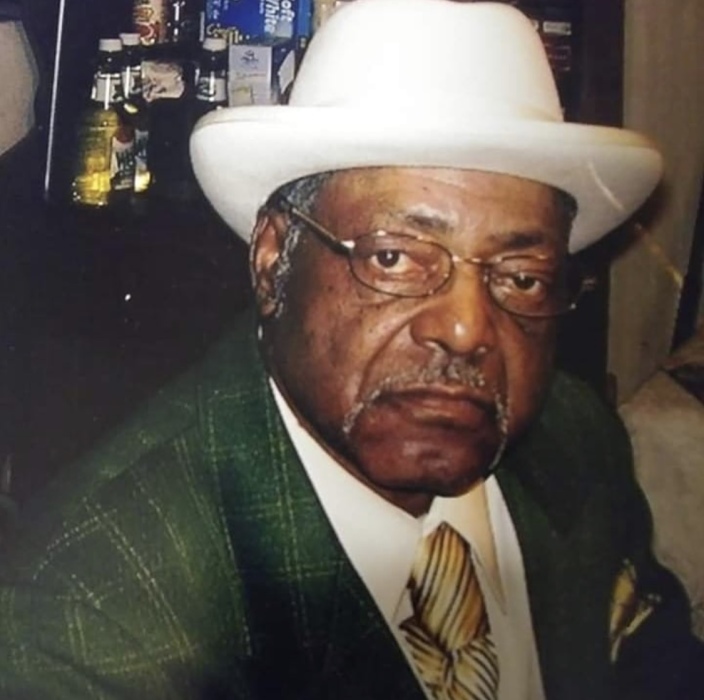 Viewing will be 12:00pm, Saturday, February 2, 2019 at Macedonia Missionary Baptist Church.